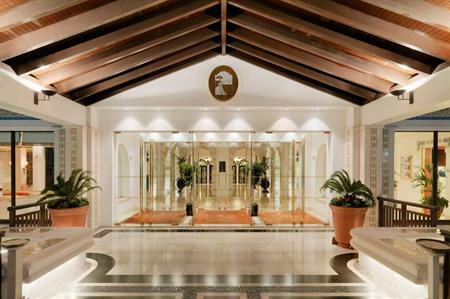 Sheraton Algarve hotel reopened last month after completing the first phase of an extensive renovation programme. The work thus far has included the refurbishment of 50 rooms and a fully redesigned health club, including an indoor pool. The second phase of the renovation process is scheduled to commence at the end of October. The refurbishment is expected to be completed in June 2016, and the next phase will include an updated conference centre, as well as all accommodations, public areas and dining venues. Another 78 new luxury suites will also be unveiled.